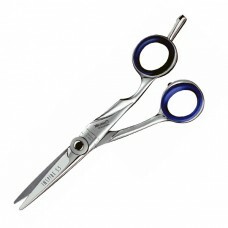 Todeo Premium, Perfect technology. 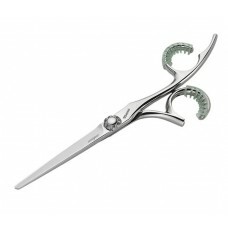 Elegant design....scissor perfection! 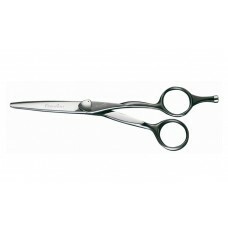 For those who give their best every day and who have a right to the best: the scissors you deserve the Tondeo Premium range. 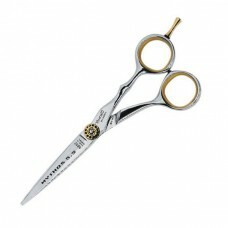 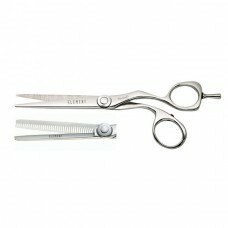 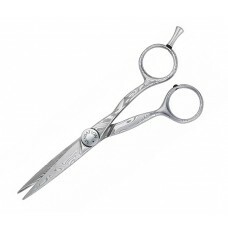 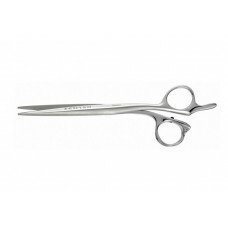 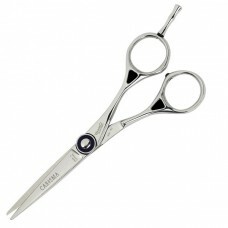 Unique comfort, innovative precision technology and an elegant design are combined in the brilliance of the scissors of this range.